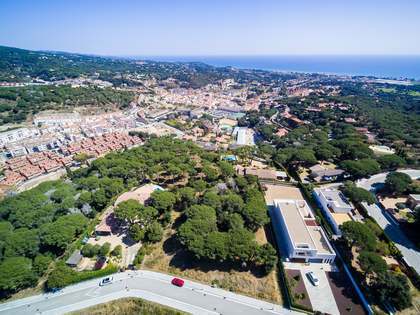 These 25 building plots for sale in Maresme are located in the El Mirador residential development next to the centre of Sant Andreu de Llavaneres. 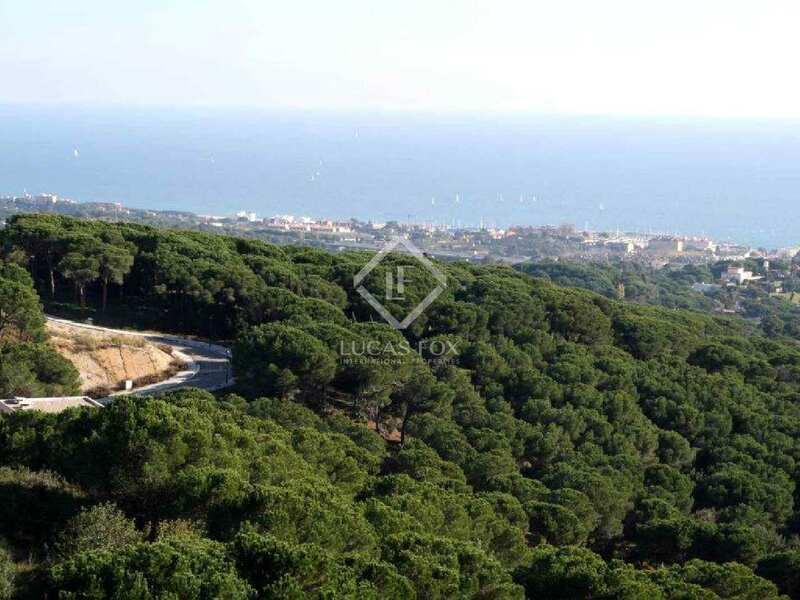 The development is surrounded by the Montnegre-Corridor National Park. 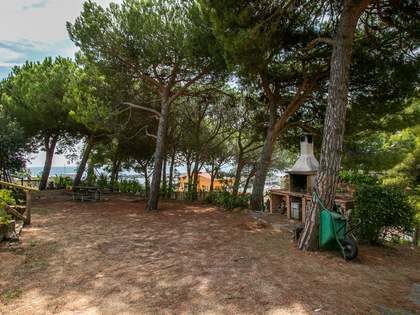 It is located 45 km north from Barcelona and just a few minutes drive from the nearest beach on the Maresme Coast. 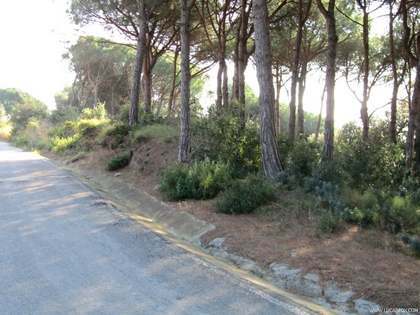 The size of the plots range from 1.157m2 to 8.800 m2 offering the possibility to build houses of 380 -800 m2 with garage and swimming pool. The plots are connected to the water, electricity and sewage mains. Most of the plots benefit from exceptional sea views. 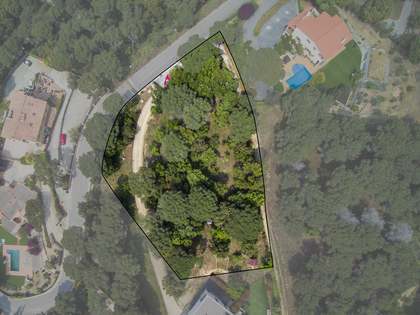 There is a possibility to purchase several plots together to ensure complete privacy. 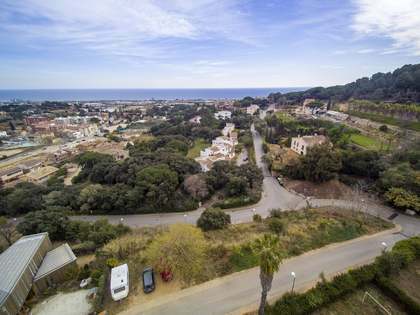 The plots enjoy quick access to all the services and amenities of Sant Andreu de LLavaneres and the motorway. There are numerous activites in the area including golf, sailing, walking and various outdoor activities in the nearby natural parks. 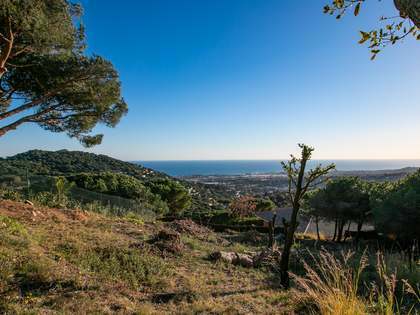 The Costa Maresme is one of the centres of a renowned wine growing region and the area is famous for its gastronomy with many excellent bodegas and restaurants. Tourism is one of the main local industries and there are excellent sporting facilities including golf courses, sailing marinas and horseriding, walking and other outdoor pursuits in the natural parks.